It’s a short summation of our current geo-political disputes, but – as ever with Mr. E – it’s beautifully on the money. 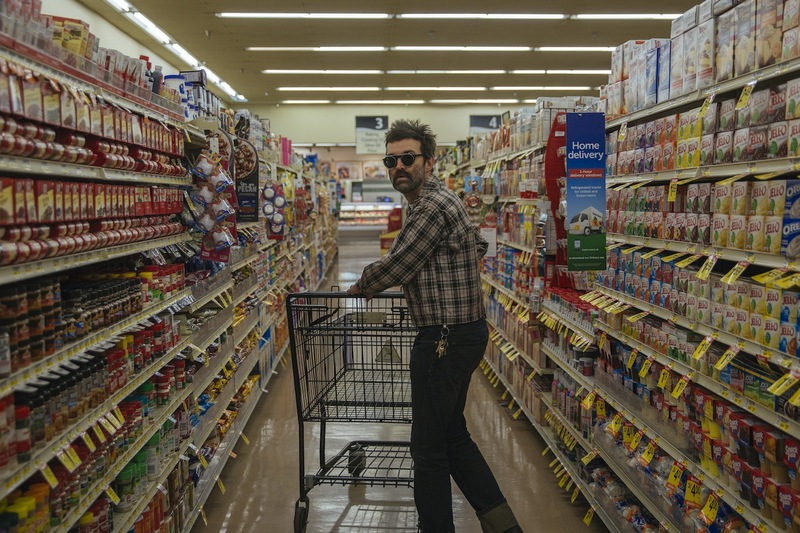 And so, for that matter, is the new album from Eels, with ‘The Deconstruction’ managing to add a fresh chapter to a group whose catalogue ranks as one of the best to emerge from American rock music in recent times. So has he always been a political person underneath it all? All of which isn’t to suggest that ‘The Deconstruction’ is some kind of protest record. Sure, we live in crazy times, Eels have always been a band that would probe the personal, kicking up paving stones to see what secrets lie underneath. A free-flowing process, the songs destined for ‘The Deconstruction’ took many forms as the album developed. ‘Sweet Scorched Earth’ for example, was entirely flipped on its head before finally landing a spot on the finished LP. Isn’t that terrifying, Clash asks? 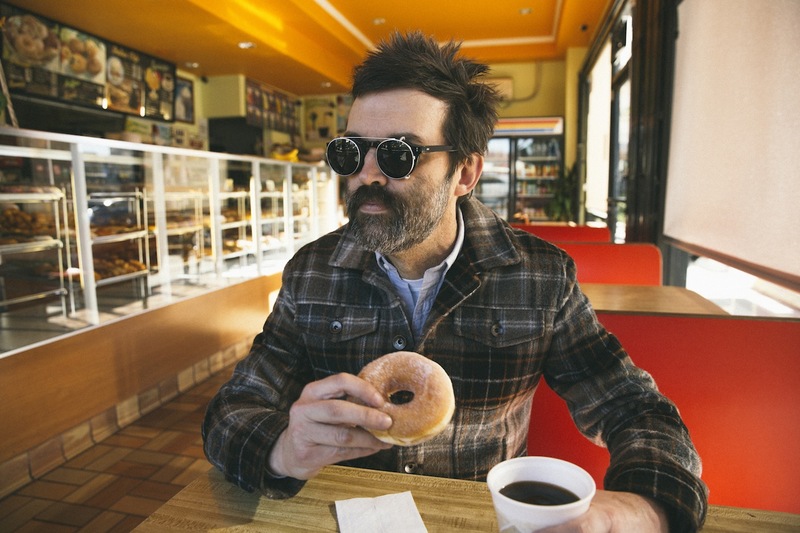 One of the most marked aspects of ‘The Deconstruction’ – much like any Eels record, really – is the use of language. There’s that title, with its parallel to the post-Civil War ‘Reconstruction’ period, a time when reactionary forces raged across the United States. But there’s also a subtle use of spiritual references– song titles such as ‘In Our Cathedral’ or ‘The Epiphany’ or ‘You Are The Shining Light’. 'The Deconstruction' is out now.